1. He offers exceptional phenotype with outcross performance. 2. 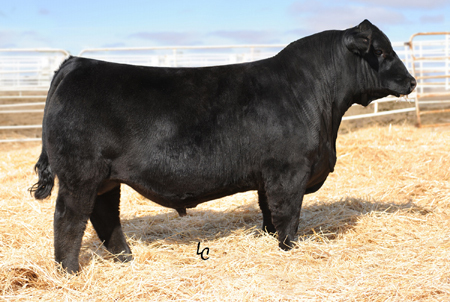 Rancher has as much style, muscle and shape on a moderate framed bull as you'll find. 3. He travels with confidence and stability.